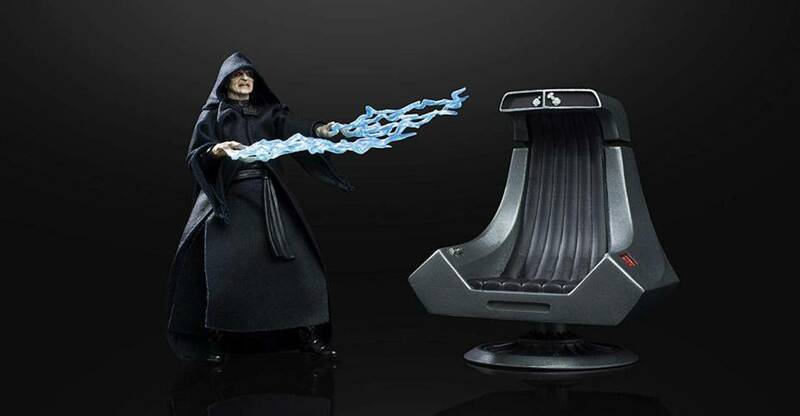 The Toyark › Star Wars Toy News › Emperor Palpatine with Throne Star Wars Black Series Exclusive Live! 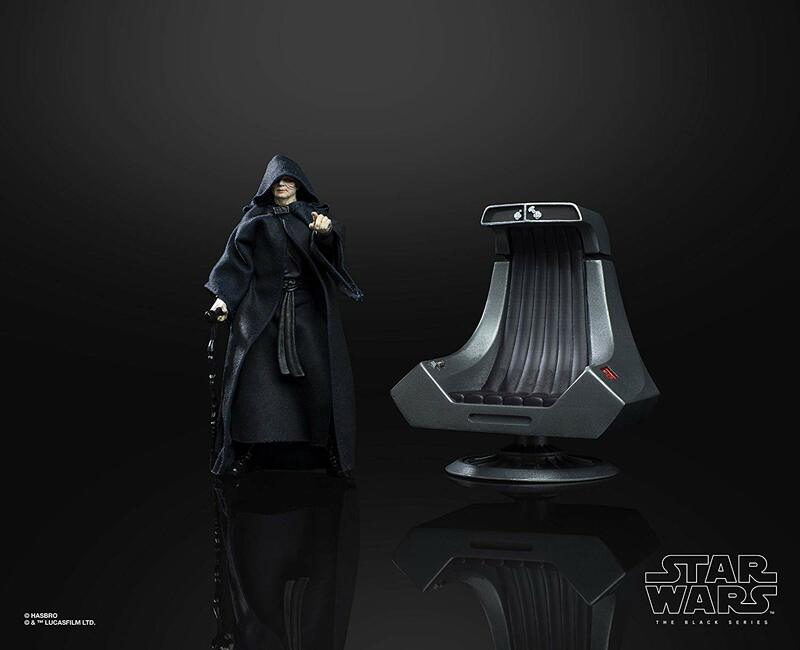 Emperor Palpatine with Throne Star Wars Black Series Exclusive Live! 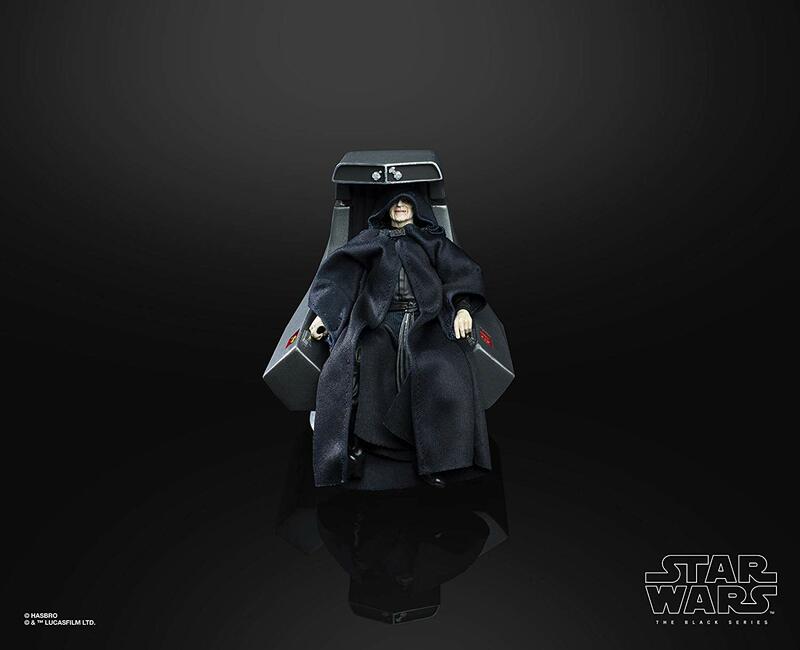 The Emperor is back, first as a tease in the Rise of Skywalker trailer and now as an upgraded Star Wars Black Series figure. 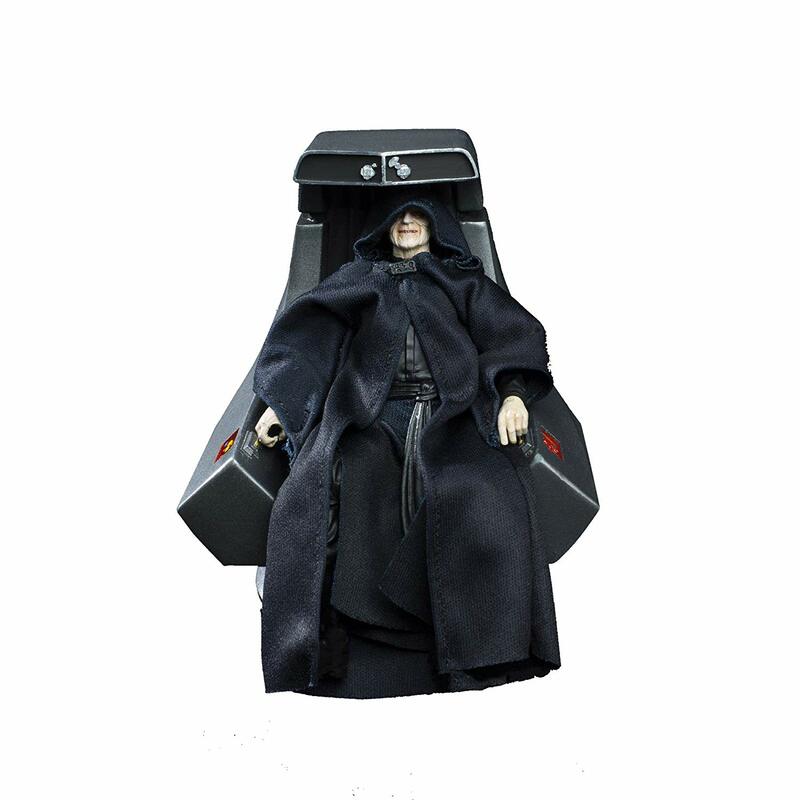 New robes, new heads with photo real tech and paint, lightning accessories and a legit throne for him to sit in. All I can say is : Good. 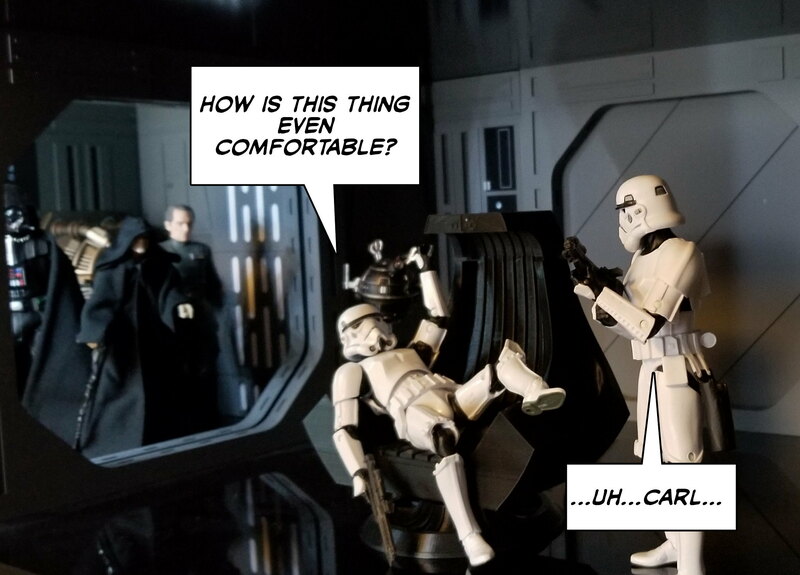 Gooooooooooooooooooood. 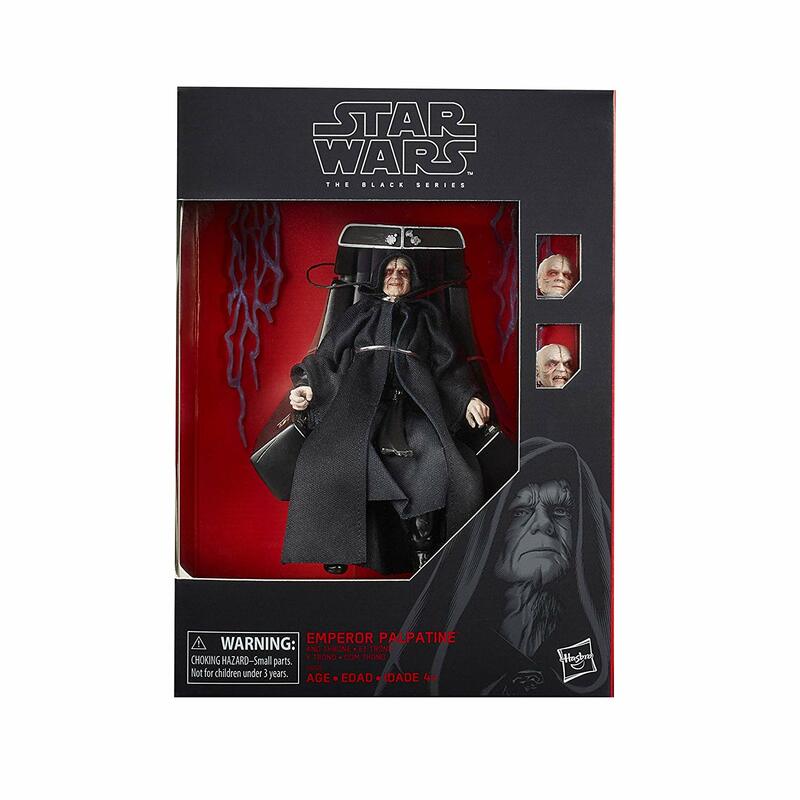 His pre order is up now, looks to be an Amazon exclusive for $39.99 with a release date of October 4th (sonofa!) 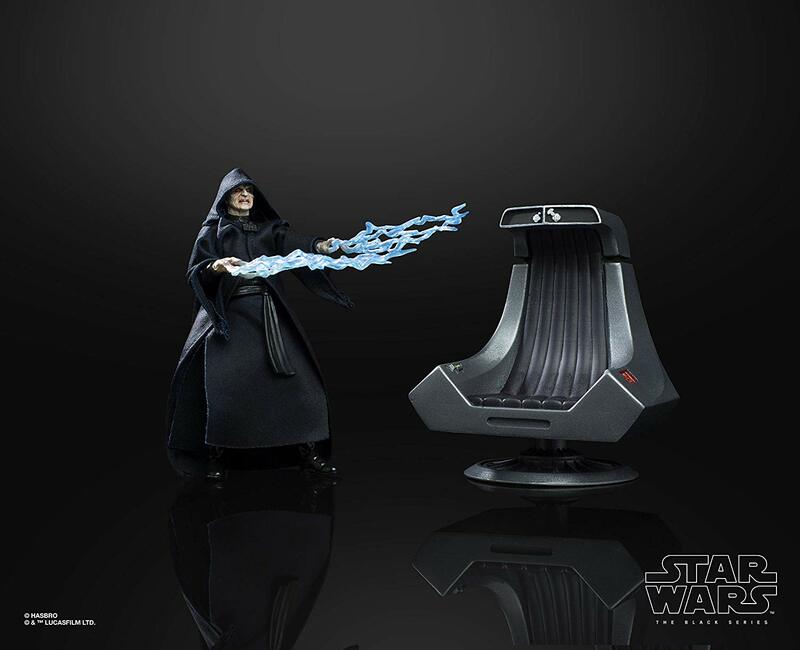 Hit the link below to grab yours!